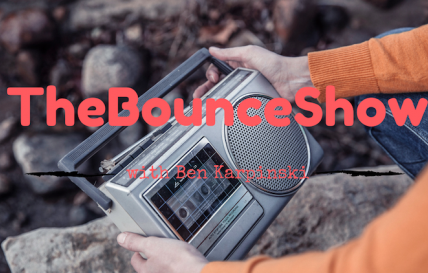 #TheBounceShow - 2017 sporting recap show. #TheBounceShow - Epic road trip to the Cape Town 7s. #TheBounceShow - Top notch football interview showcase. #TheBounceShow - Varsity Sport and recapping on the Gary Player Invitational. #TheBounceShow - Premier Skills and Bouwer Bosch in studio.